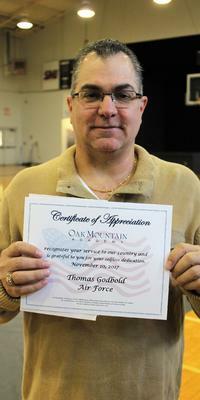 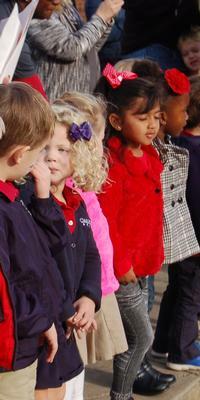 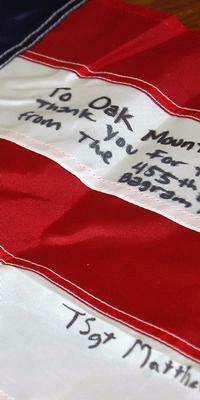 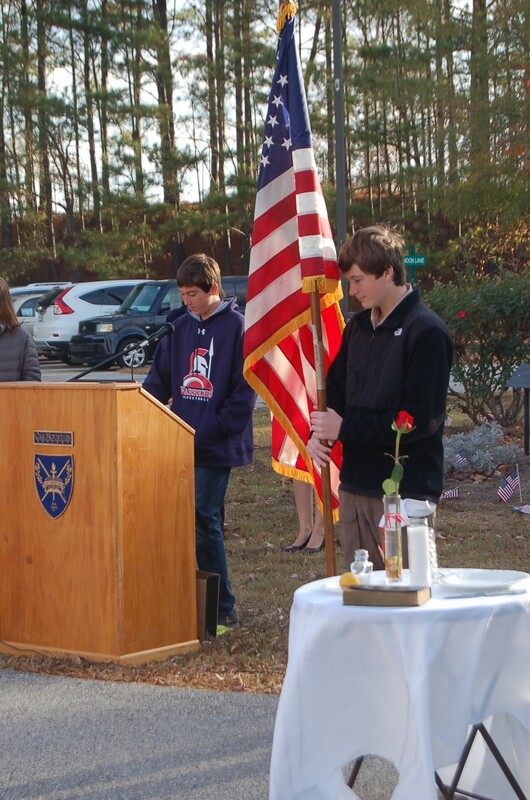 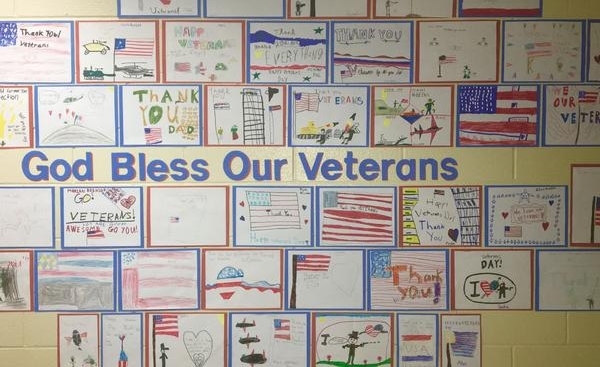 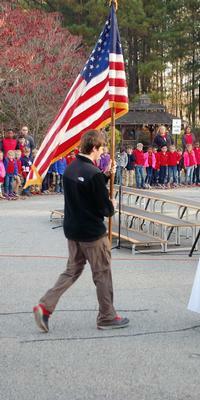 A special THANK YOU to the Veterans who are near and dear to the Oak Mountain Academy family! 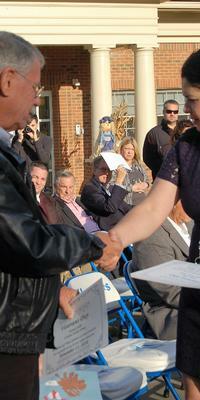 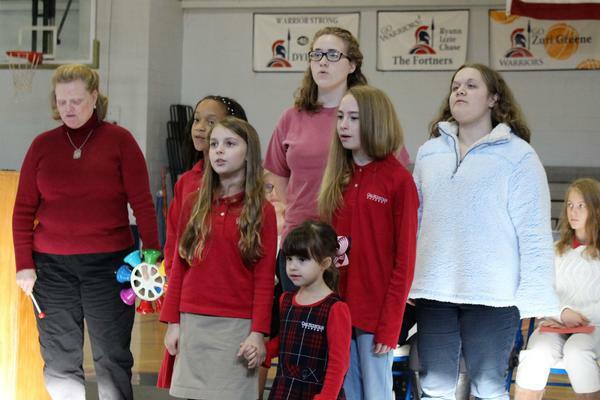 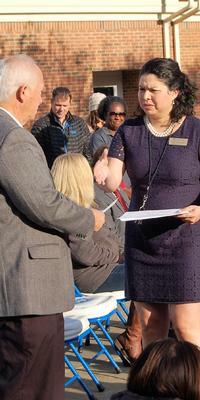 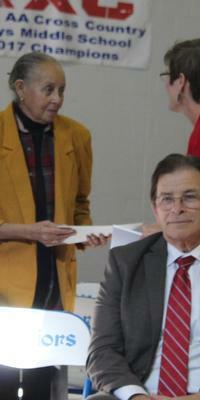 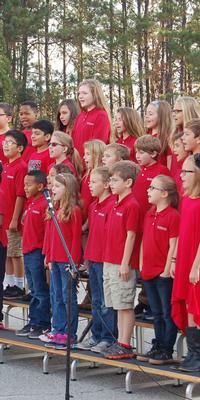 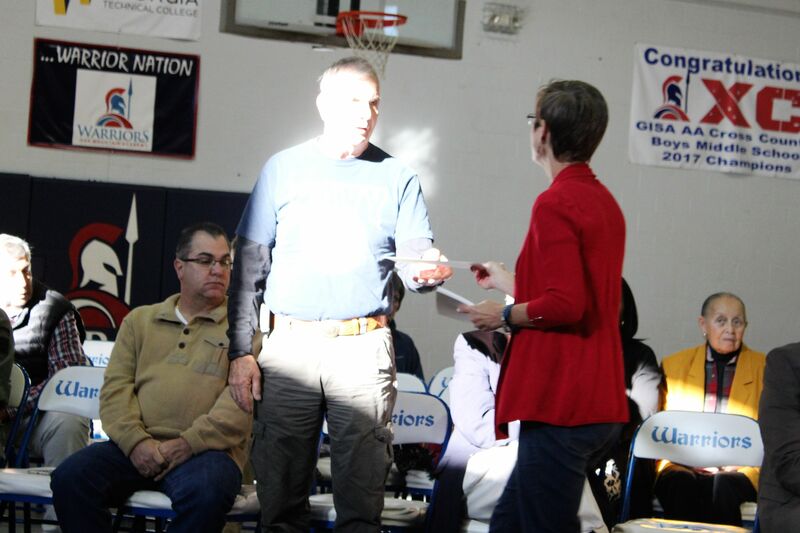 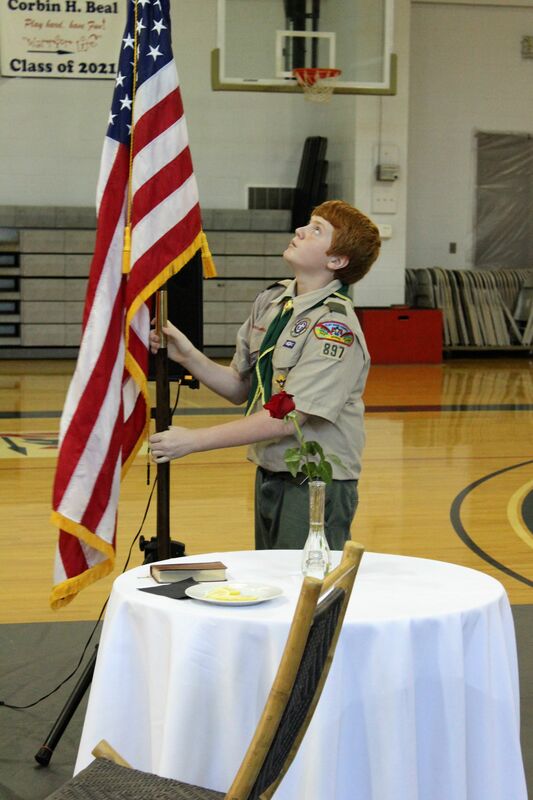 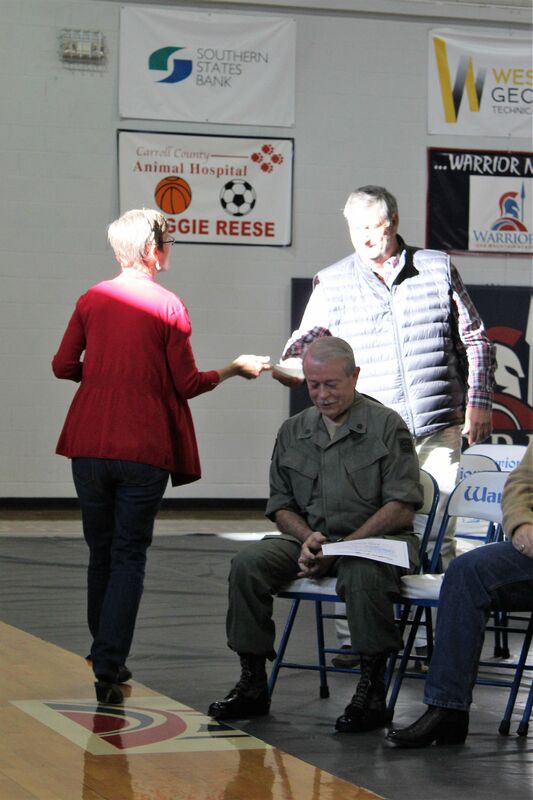 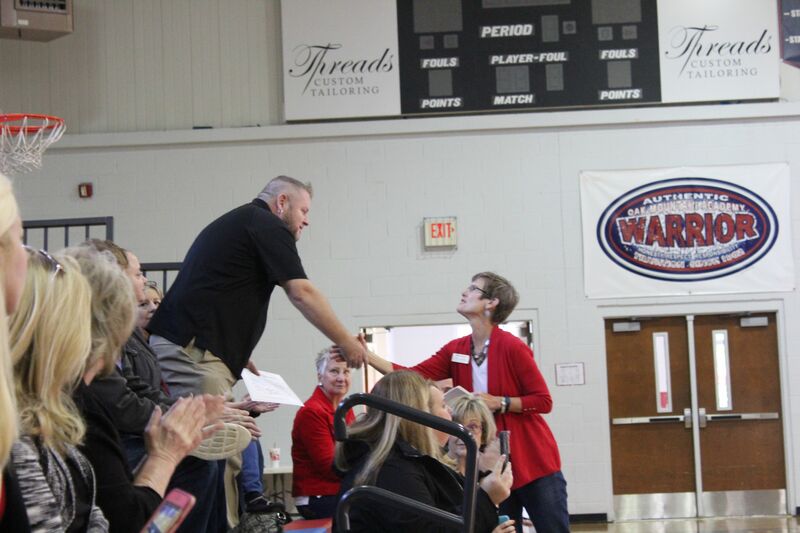 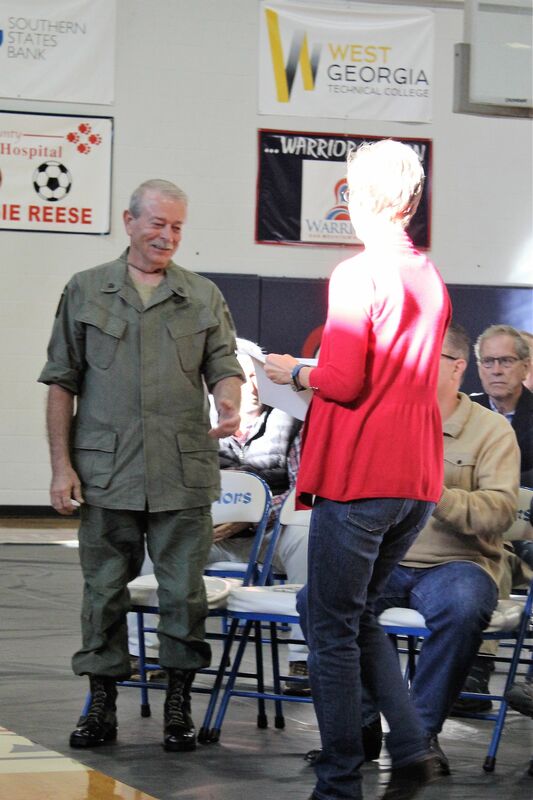 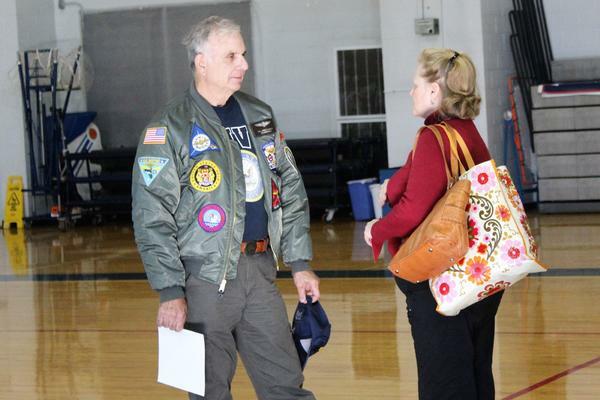 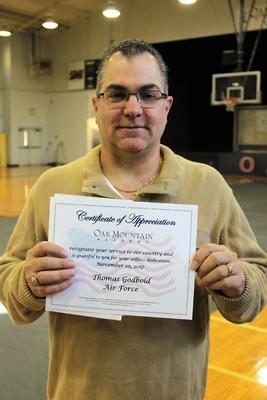 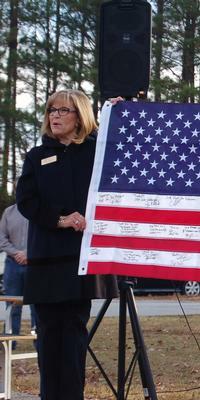 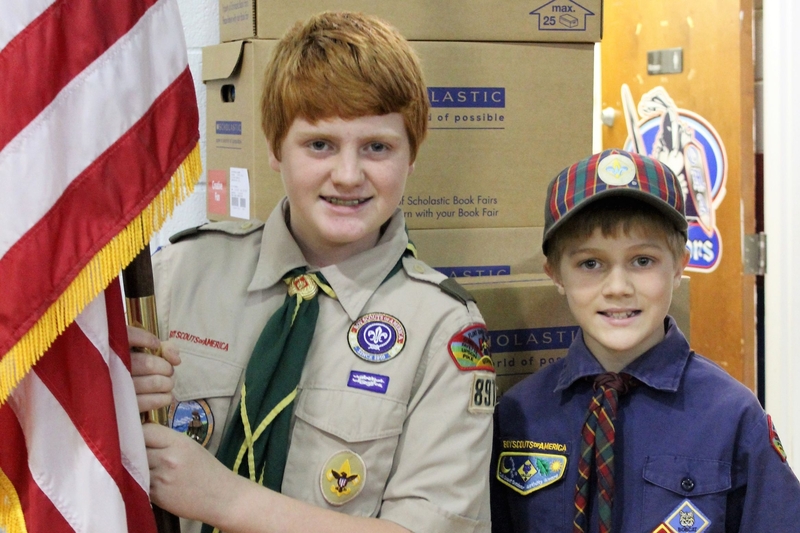 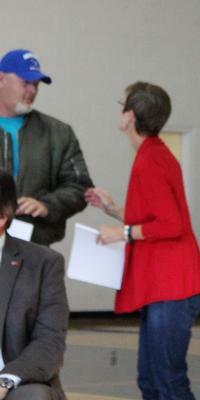 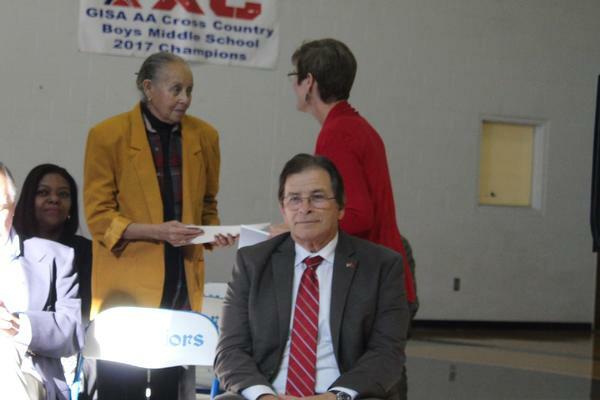 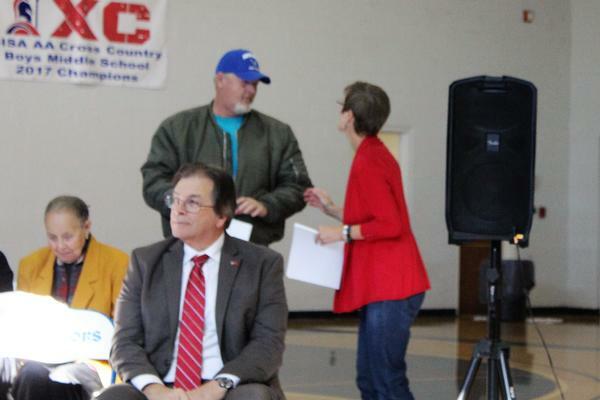 We honored some of these special people at our Annual Veterans' Day Program in November. 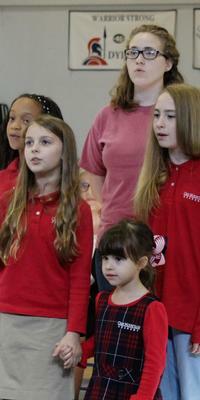 Please enjoy a few of the photos from our program.